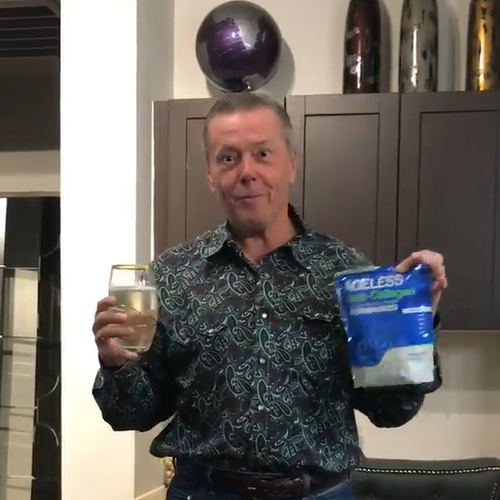 By now, you’ve probably seen the ads and heard people talking about collagen protein—it’s everywhere. But what’s all the buzz about? Is it time for you to jump on the bandwagon? And if you’ve already joined the masses, why should you make the switch to Ageless Multi-Collagen Protein Powder? In order to answer these questions, we first have to answer this one: What is collagen? 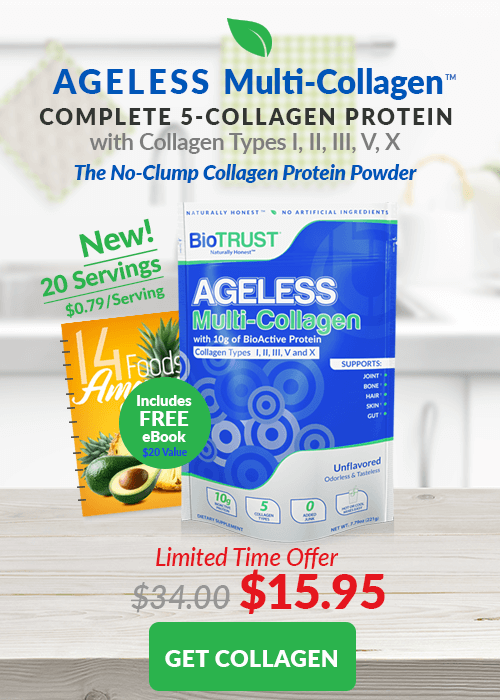 Simply put, collagen is the most abundant and arguably the most important protein in the body. In fact, collagen constitutes a whopping 30% of the protein in your body. Aside from water, collagen is the most plentiful substance in your body—pretty crazy, right? For example, collagen makes up 70% of the protein in our skin, and it’s one of the primary structural proteins in joints, bones, cartilage, ligaments, tendons, hair, fingernails, blood vessels, spinal discs, the intestinal wall, the blood-brain barrier, and more. 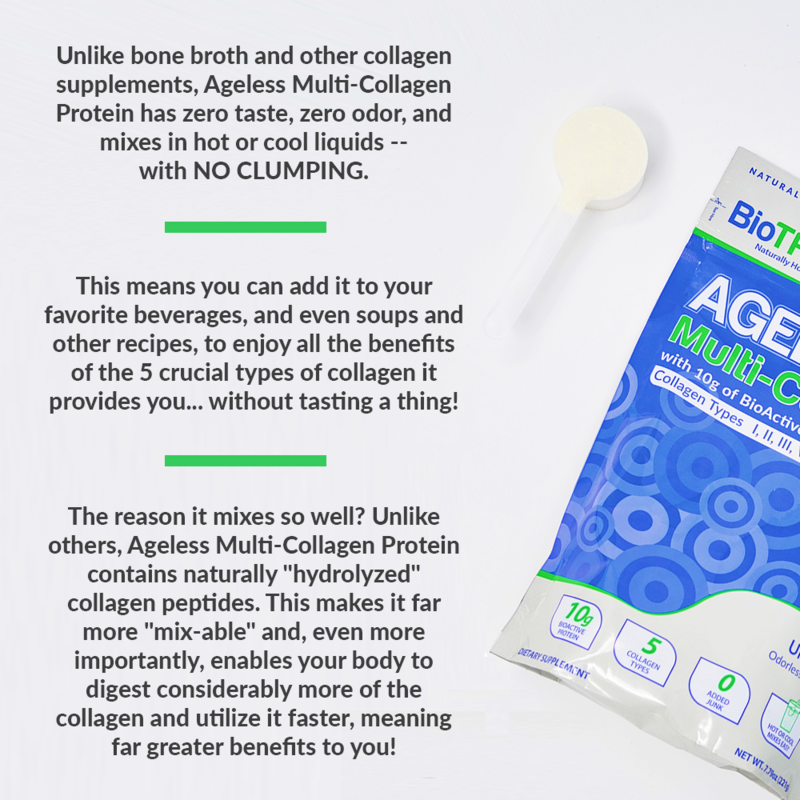 Collagen is the glue—literally, it comes from the Greek word for glue—that supports, connects, and holds everything together. There’s more—including healthy, flexible blood vessels and properly functioning organs—but the moral of the story is that collagen is a vital component of your entire body, and it has a tremendous impact on how you look and feel. 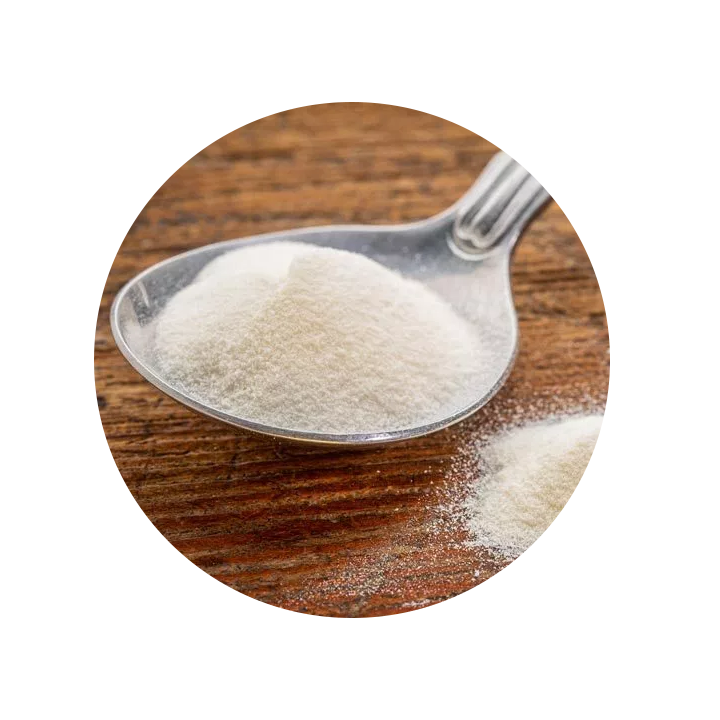 Why Do You Need a Collagen Powder? When you’re young, your body makes all the collagen it needs. That’s why your skin is firm and glowing, your joints are supple, your bones are strong, and your digestive system works like a champ. So, what happens as you get older? 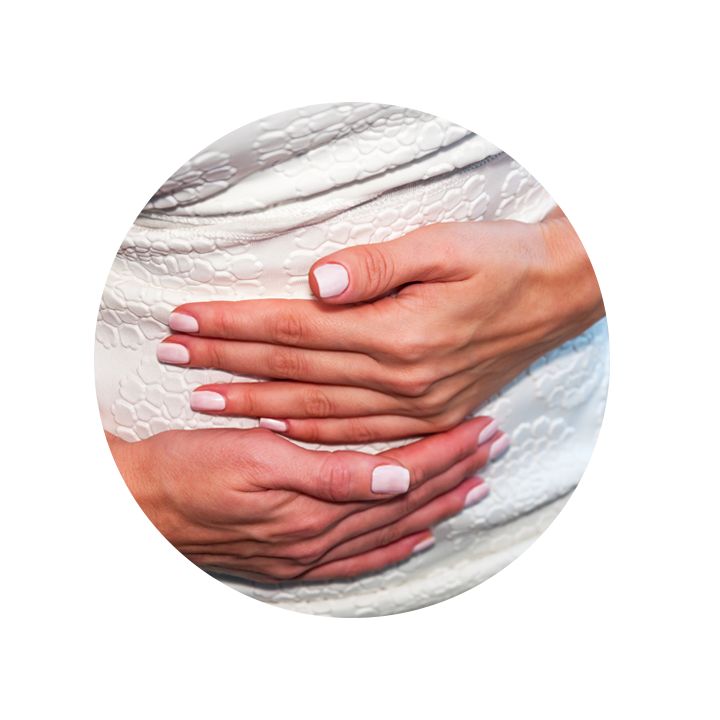 Your body loses its ability to make collagen, and to make matters worse, collagen starts to break down more rapidly thanks to things like smoking, stress, excess sun exposure, changes in digestion and hormones, physical activity, and diet. For example, consuming sugar, refined carbs, and poor-quality fats (such as industrial produced vegetable oils), which are common in processed foods, can all accelerate collagen depletion. 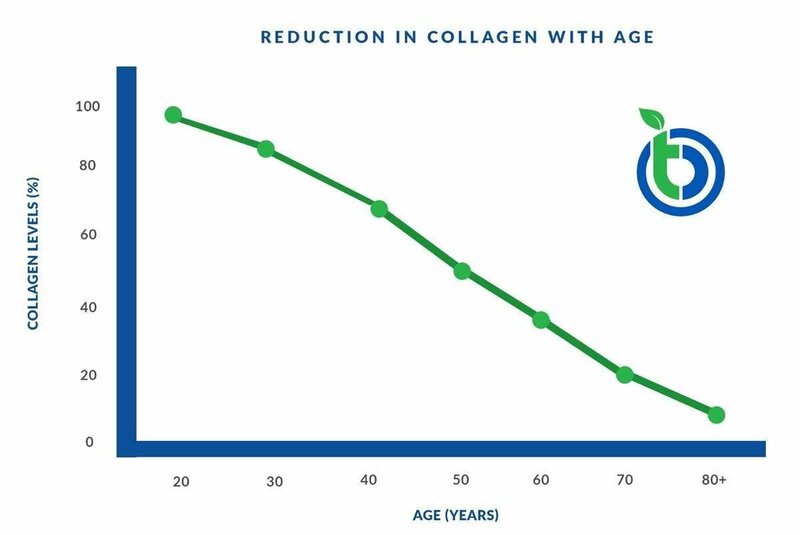 In simple terms, we produce less collagen with age. For example, studies show that skin levels of collagen decrease by about 11 – 13% with each passing decade after the age of 20, and by the time we hit our 80s, we’ve got roughly one-third of the collagen we did when we were in our 20s. "My hair has been so much healthier. The elasticity in my skin has been wonderful. " It has been about 7 days now and I quickly noticed that my skin, hair and nails have improved. My skin feels and looks healthier. My hair, which has been thinning over the years, feels thicker and softer. My nails, which have always been super weak, have become stronger. It is tasteless as stated on the packaging so you can mix it into your favorite smoothie (my favorite is Biotrust Low Carb protein) or other liquids. This really is a good product from a great company, so I highly recommend it! 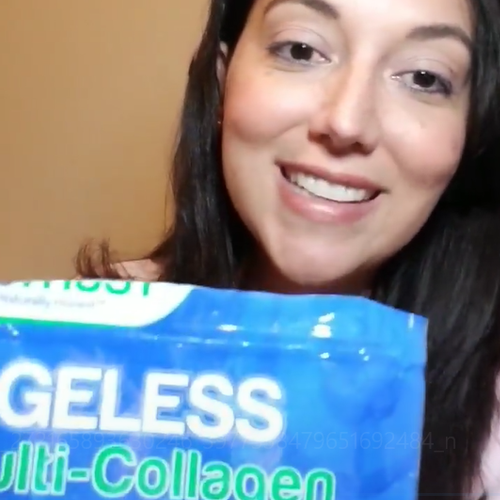 I have been using this product for a week now and I have found that it is EXACTLY what it is supposed to be - tasteless, odorless, colorless - and I can honestly say that it is one of the best collagen proteins I have ever tried!!! I added it to my shakes and a different variety of foods and you would never know it was in there!!! And I have also noticed a change for the better in my hair, skin and nails - I know it seems fast but its true!!! The perfect addition to a high protein, low carb diet!! This is a quality product. It is basically odorless and tasteless, so you won't hear raves about how delicious it is. However, it mixes well, adds a creamy texture to anything to which it is added, and it does not detract in any way from whatever is being used as a base or foundation. Aching joints and strained tendons and ligaments can feel better quite soon after starting with the product. AND THEY DO!! 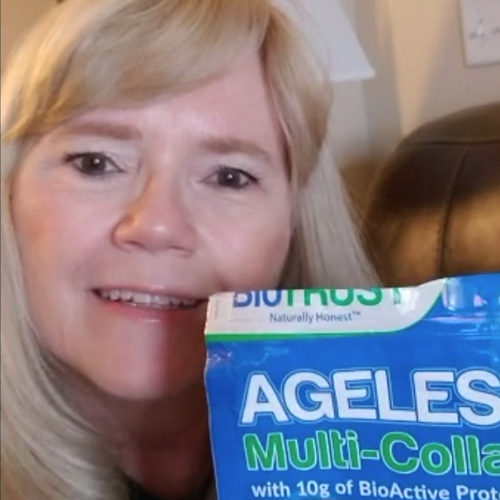 I can feel the effects of Ageless Multi-Collagen already. Highly recommend. 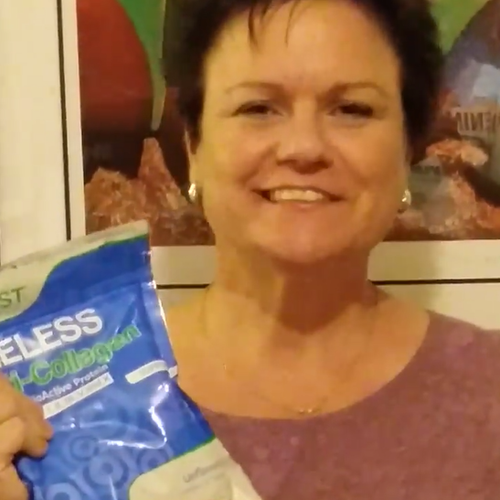 "I love that it contains multiple types of collagen. It dissolves super quick and easy. I put it in my morning coffee - you wouldn't even know it's in there." 1.) Bone broth does not break the collagen proteins down. This means it's very difficult for your body to digest it. If you can't digest it, it can't deliver the full range of benefits possible. 2.) Bone broth typically only provides collagen from one source, such as chicken bones. As noted above, you need a range of sources to provide you the five essential collagen types and all their benefits. 3.) You're also very limited in how you can use bone broth. For starters, bone broth has a very distinct taste. 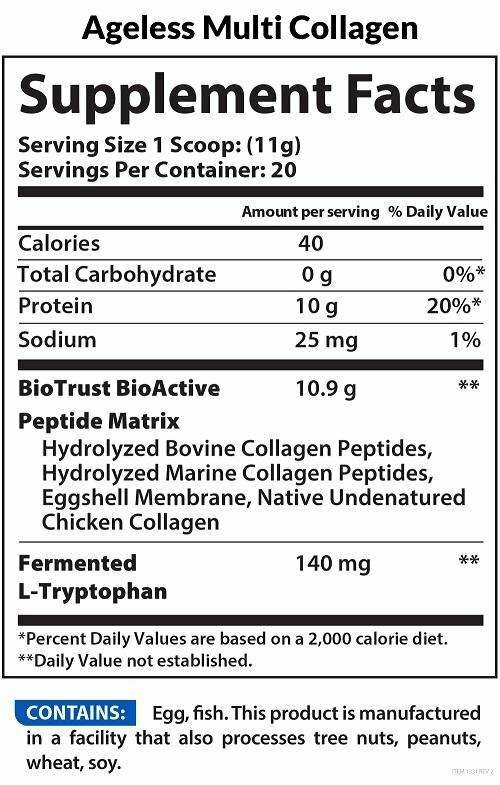 Imagine adding chicken or beef broth to your protein shakes or coffee... YUCK. Plus, most bone broth supplements don't dissolve well in liquids, leaving a clumpy mess. † STATEMENTS ON THIS WEBSITE HAVE NOT BEEN EVALUATED BY THE FOOD AND DRUG ADMINISTRATION. PRODUCTS ARE NOT INTENDED TO DIAGNOSE, TREAT, CURE OR PREVENT ANY DISEASE.